The cardholder did not authorize or participate in a Card Present environment transaction. OR A fraudulent transaction was completed in a Card Present environment using an account number for which no valid card was issued or is outstanding, and no authorization was obtained. Provide evidence of both an imprint or a PIN or Consumer Device Cardholder Verification Method (CDCVM). 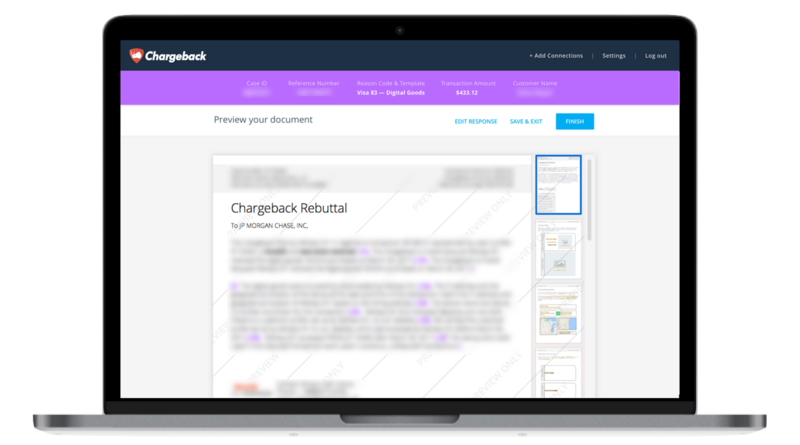 Use the Chargeback App to respond to Visa Chargeback Reason Code 81.